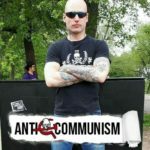 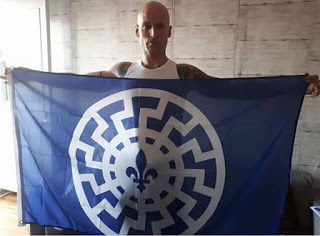 The Soldiers of Odin–Québec is a white supremacist, xenophobic, and Islamophobic identitarian group primarily active in Montréal, with a couple of dozen members and sympathizers elsewhere in Québec. 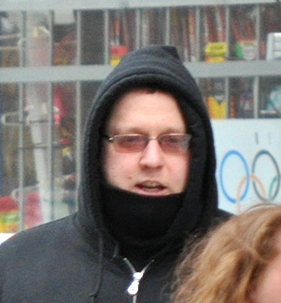 There primary raison d’être and the core of their practice is conducting patrols in working-class neighbourhoods to “protect” the local population from an imagined radical Islamic threat. 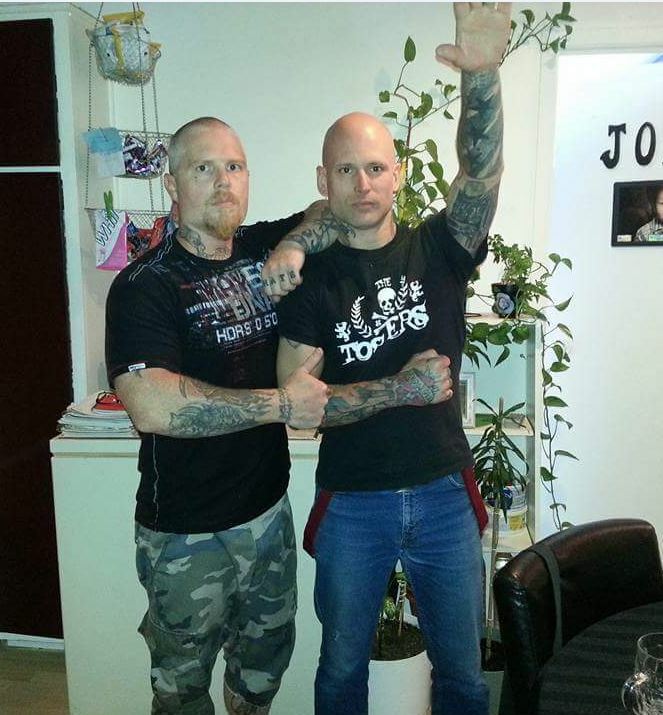 The Soldiers of Odin were founded in Finland, in 2015, by a white supremacist affiliated with the Nordic Resistance Movement , a pan-Scandinavian ultranationalist movement with neo-Nazi overtones. 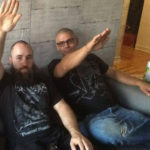 The Soldiers of Odin is an anti-immigrant movement, with a particular anti-Muslim bias, formed when the wave of refugees began to in Europe from countries undergoing humanitarian crises, Syria among them. 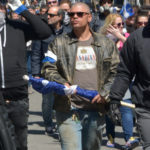 Their modus operandi consists of street patrols in working-class neighbourhoods with large immigrant populations, allegedly to “protect” the local population from an imagined radical Islamic threat, but in reality to intimidate immigrants and refugees. 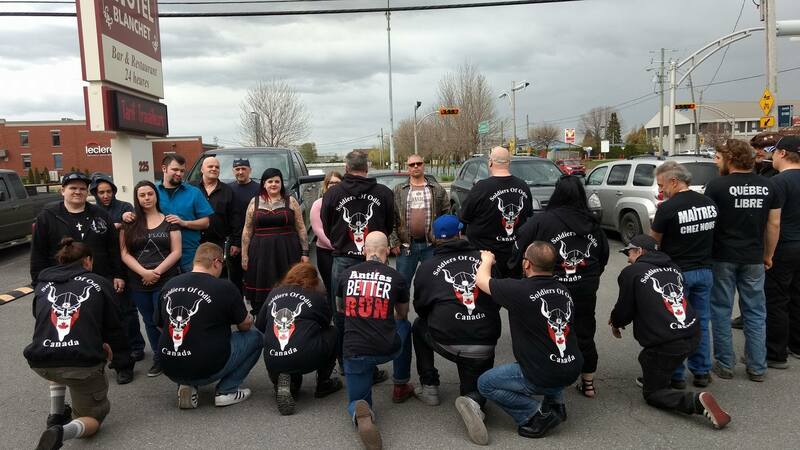 The first Canadian chapters of the Soldiers of Odin were created in 2016. 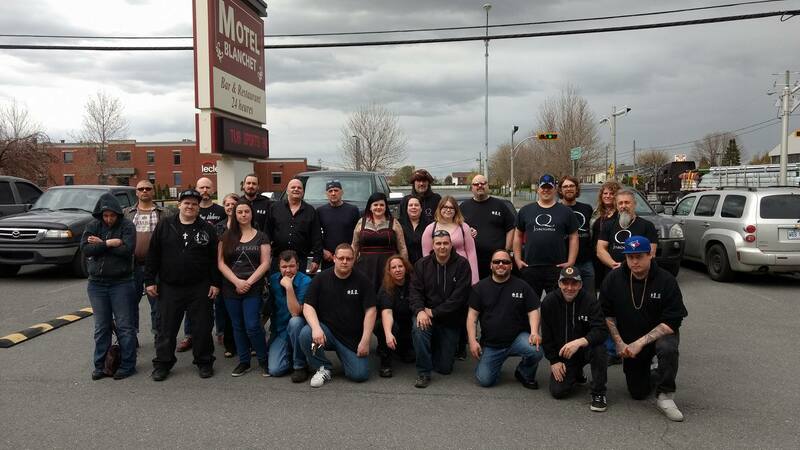 Before the Soldiers of Odin–Canada’s 2017 split, the group was made up of chapters in large cities stretching from Vancouver to Québec City. 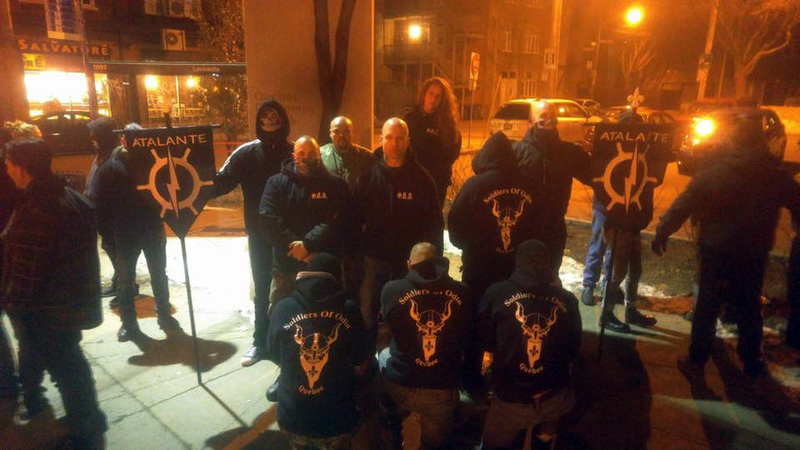 The Canadian chapters decided to break with the Finnish section, which they judged as too racist, leading to the Soldiers of Odin in Québec breaking off to maintain ongoing ties with the Finnish group. 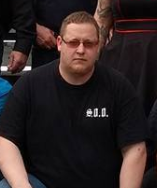 As well as organizing patrols in neighbourhoods with a high immigrant population, the Soldiers of Odin have ripped a page out of their comrades from Atalante’s playbook, doing a little street-level charity work. The two groups have had solid ties since the Soldiers of Odin’s formation. 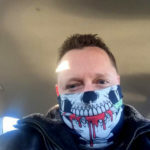 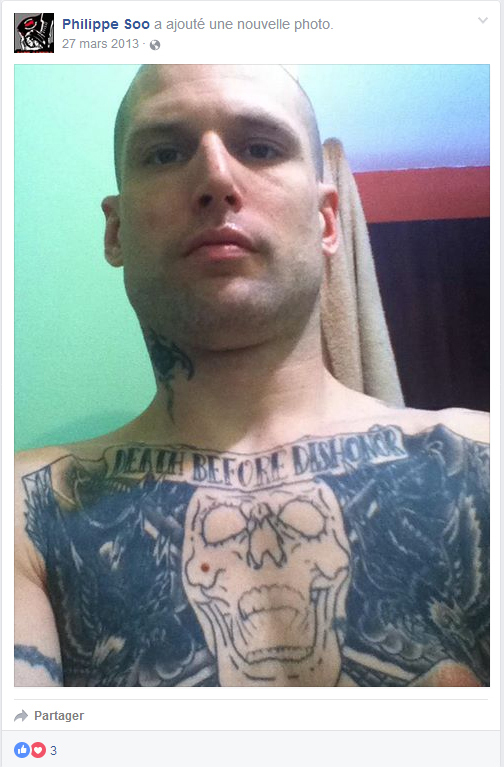 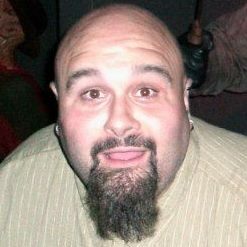 When Dave Tregget was the president of the Québec section of the Soldiers of Odin, he maintained relations of reciprocal solidarity with Atalante members. 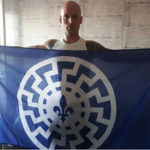 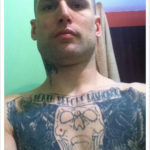 According to a Vice report on the Islamophobic October 15, 2016 demonstration, he received a call from Raf Stomper (Raphaël Lévesque), singer with the neo-Nazi group Légitme Violence and leader of Atalante Québec, promising to show up at the demonstration as agreed. These ties remain intact under current leader Katy Latulippe. 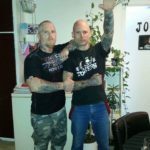 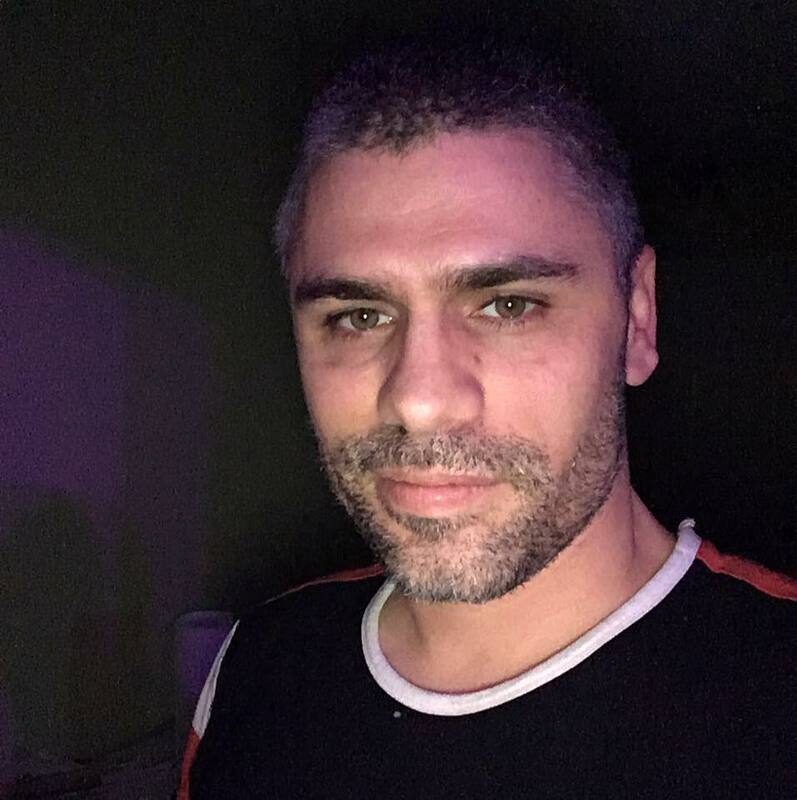 When Atalante launched its #Remigration campaign on August 14, 2017, Latulippe supported and promoted it on the Soldiers of Odin’s private and public Facebook pages. 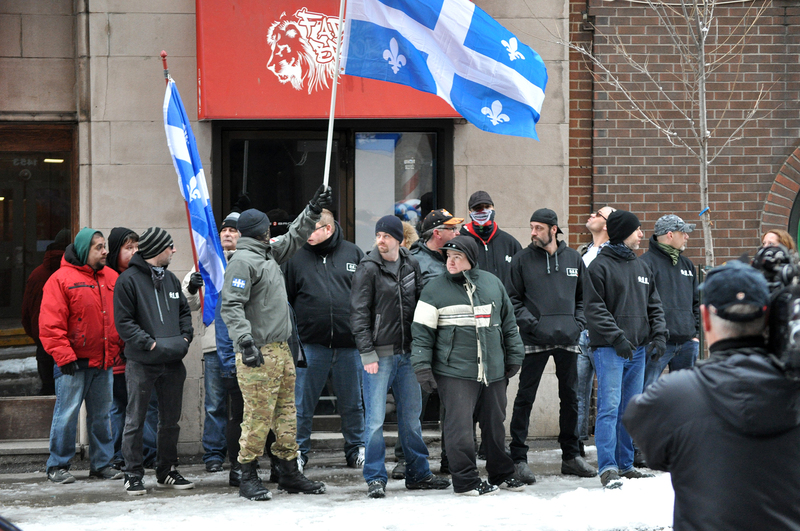 During the Storm Alliance / La Meute’s common demonstration in Québec City on November 25, 2017, the Soldiers of Odin joined Atalante to take the ramparts facing the Assemblée Nationale and unfurl their banners in front of the antifascist counter-demonstrators. 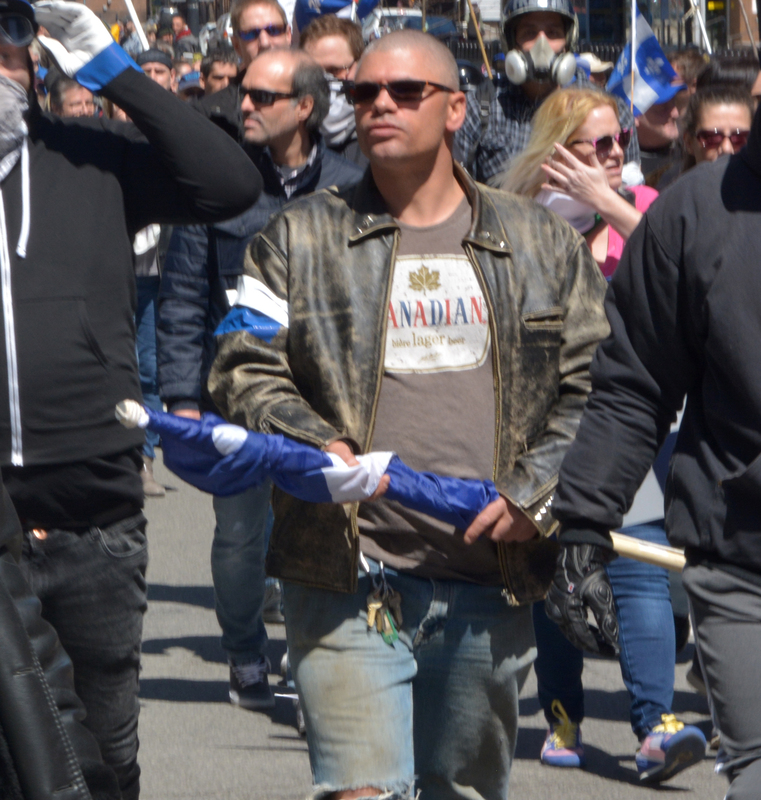 Throughout 2017, members of the Soldiers of Odin consistently joined the security details at nationalist, identitarian, and Islamophobic demonstrations, including the March 4, April 23, and July 1, 2017 demonstrations. 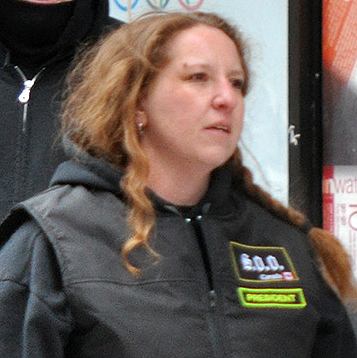 With police protection, they also tried (unsuccessfully) to disrupt an anti-racist teach-in at Concordia University on March 25, 2017. 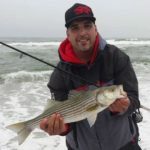 A few of them even got whacked around a bit. 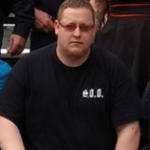 In the final weeks of 2017 and in early 2018, the Soldiers of Odin resumed their neighbourhood patrols (previously a rare and sporadic thing) one Saturday a month in the Village, providing snacks to homeless people, under the rubric of the racist charity model (our people before the others) developed by the neo-fascist Italian group CasaPound and adopted by the Bastion Social in France and Atalante in Québec City. As a direct affiliate of the of the original Finnish chapter, the Soldiers of Odin–Québec are governed by that organization’s rules and regulations and have adopted its structure wholesale. 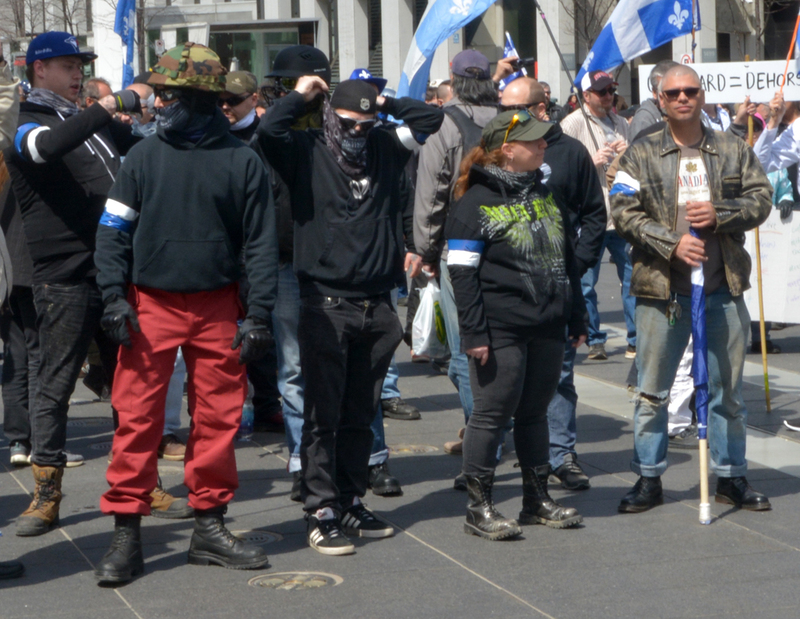 The group also has close relations with Atalante Québec and with the nationalist identitarian Mouvement des Insoumis du Québec, a group that includes seasoned racist militants with decades of experience. 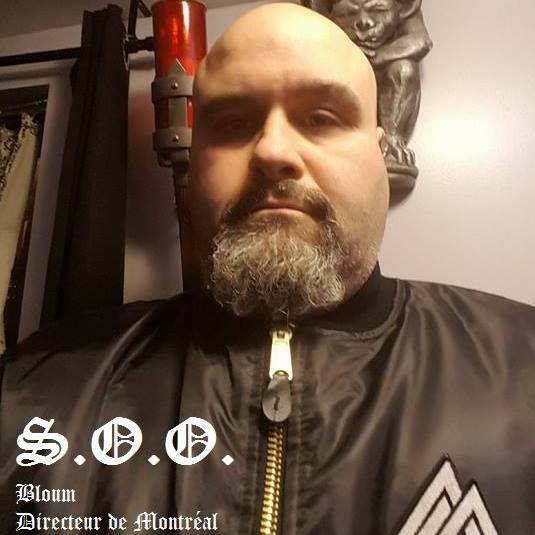 David Leblanc, a Montréal member, is know for his role in the epic racist fail of August 6, 2017, when, along with fellow SOO Philippe Gendron and “Sue Elle,” he tried to organize a demonstration against the Haitian refugees being housed at Montréal’s Olympic Stadium. 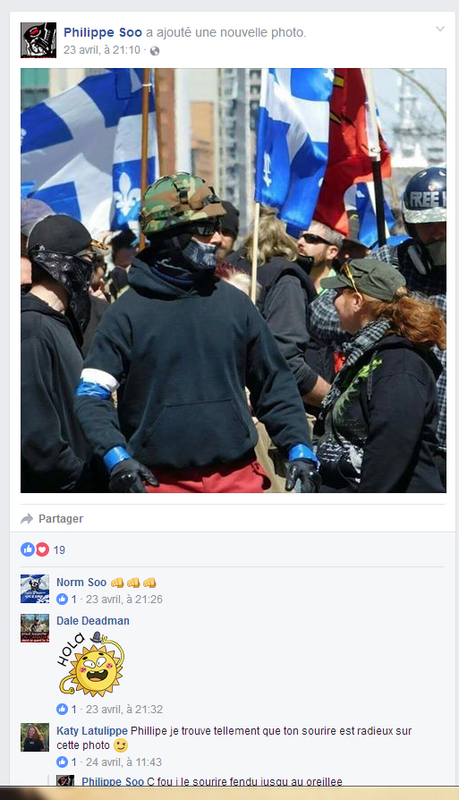 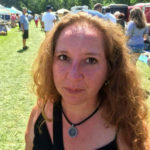 They had to cancel their little racist gathering in the face of a large antiracist mobilization. 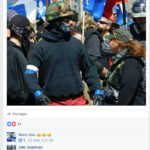 Leblanc tried to reclaim the offensive with a paint bomb attack on buses rented to take antiracists to a demonstration in Lacolle on September 30, 2017. 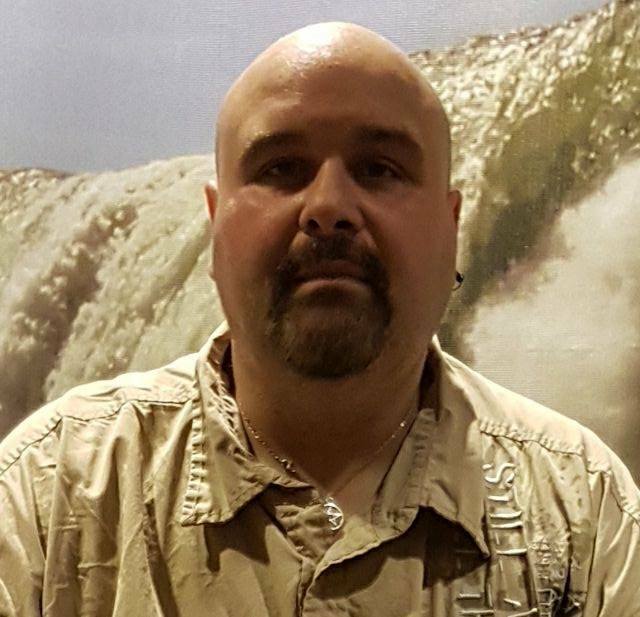 He also participated in the January 20, 2018 postering campaign meant to serve as the baptism by fire of Montréal’s new Atalante chapter. 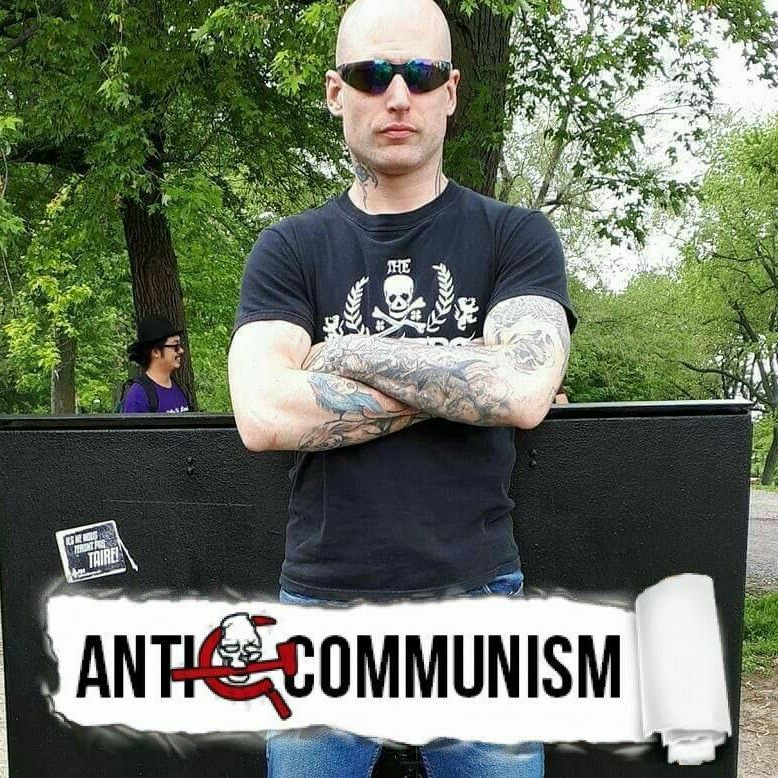 On February 24, 2018, after having conducted yet another completely pointless afternoon patrol of the Village, a group of Soldier of Odin pinheads provoked participants at an antifascist party. 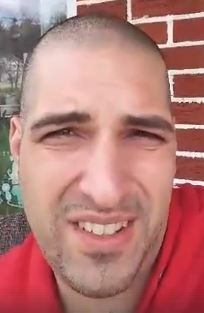 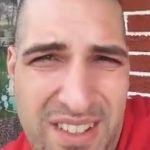 Simon Arcand, aka Cripton Nick, a group member, posted a video of their action online the next day. 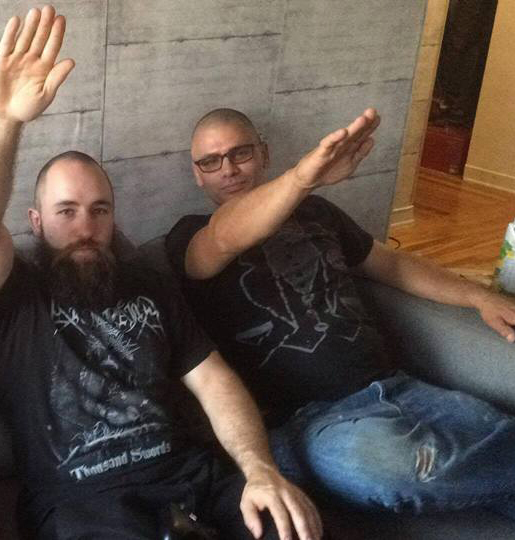 Other sympathizers are identified here.